Not a bad pad! 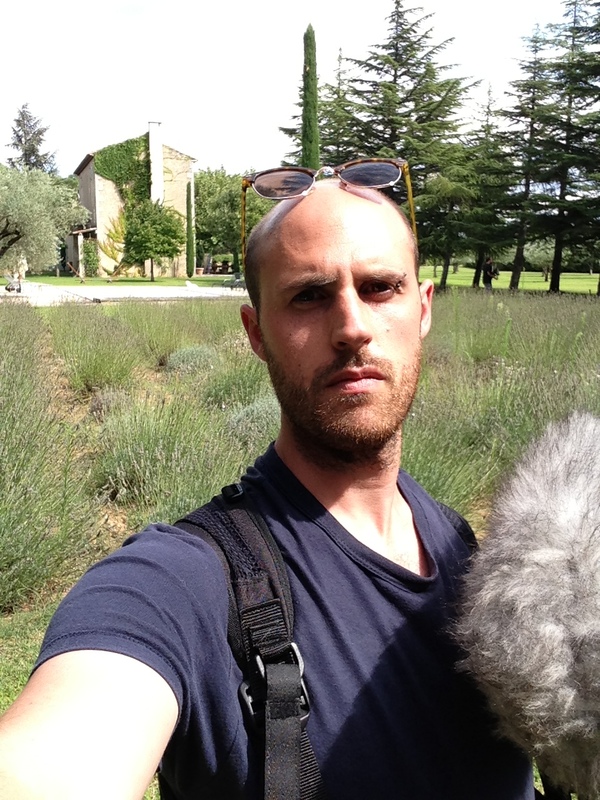 Grabbing wild track out in Provence for a Trafalgar Travel commercial. Published January 26, 2014 at 960 × 1280 in Not a bad pad! Grabbing wild track out in Provence for a Trafalgar Travel commercial..